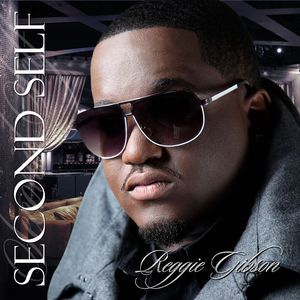 Royal Class Entertainment Group - Artist:"REGGIE GIBSON"
The highly anticipated debut EP entitled "SECOND SELF" is on its way! 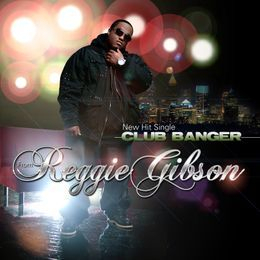 Be sure to follow "Reggie Gibson" on this musical journey and be sure to JOIN THE MOVEMENT!!! Be on the look out for more music from Reggie Gibson and Royal Class Entertainment Group. "CLUB BANGER" OFF THE DEBUT EP ENTITLED "SECOND SELF"